kraut cakes + give aways | eating with S.O.L.E. 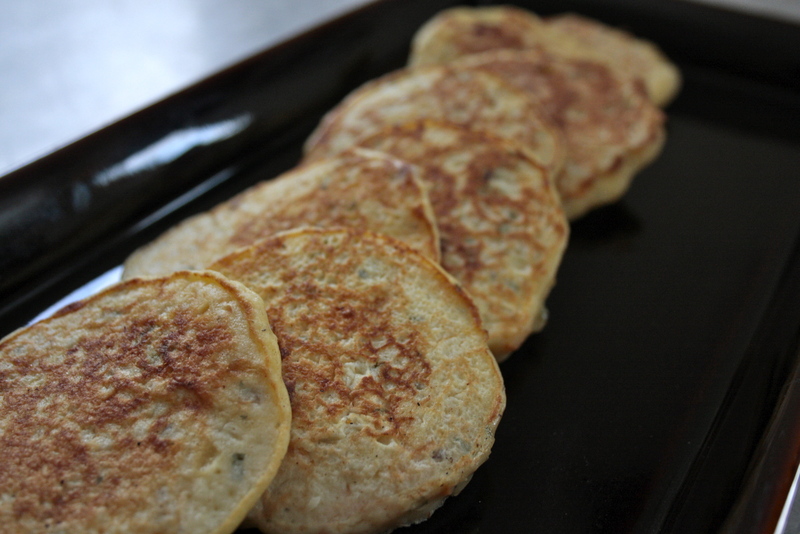 Mix well, then over a medium skillet brown little pancakes to a perfect golden-ness. For a dunking sauce I made a simple maple, grainy mustard apple cider vinaigrette 🙂 but good old apple sauce and sour cream would work too. Now your going to need some sauerkraut, so lets get back to that give away! There are 4 easy ways to enter to win a package of Caldwell’s Starter Culture, courtesy of my favorite urban homesteaders. You may enter 4 times and each action counts as 1 entry. Winners will be drawn and announced this week! 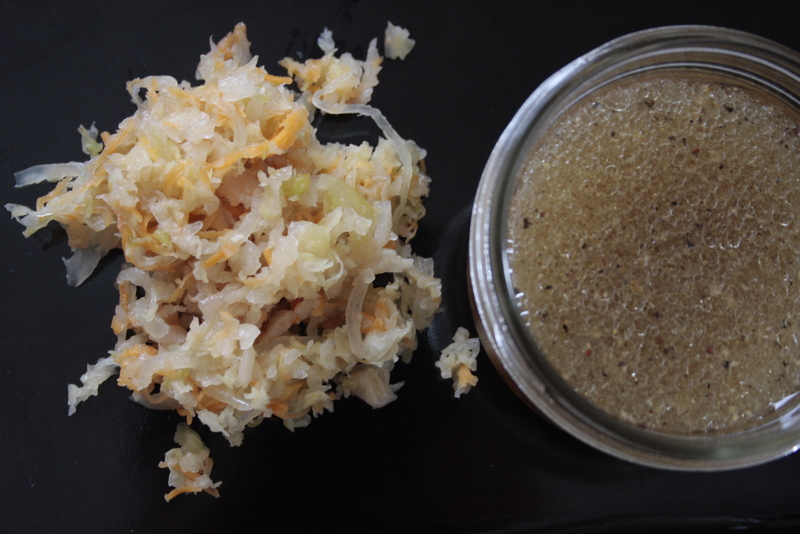 4)Post your own sauerkraut recipe on the Urban Homesteading Stores facebook page, they will pick a winning recipe and the winner will have their recipe posted on the urban homesteading store web site as well as receiving a package of caldwell starter! Loving my ‘counter culture’ got the sauekraut, kambuchi, mustard and kefir all on the go! Plus your pancakes are fab – maybe I’ll make them tonight!! !